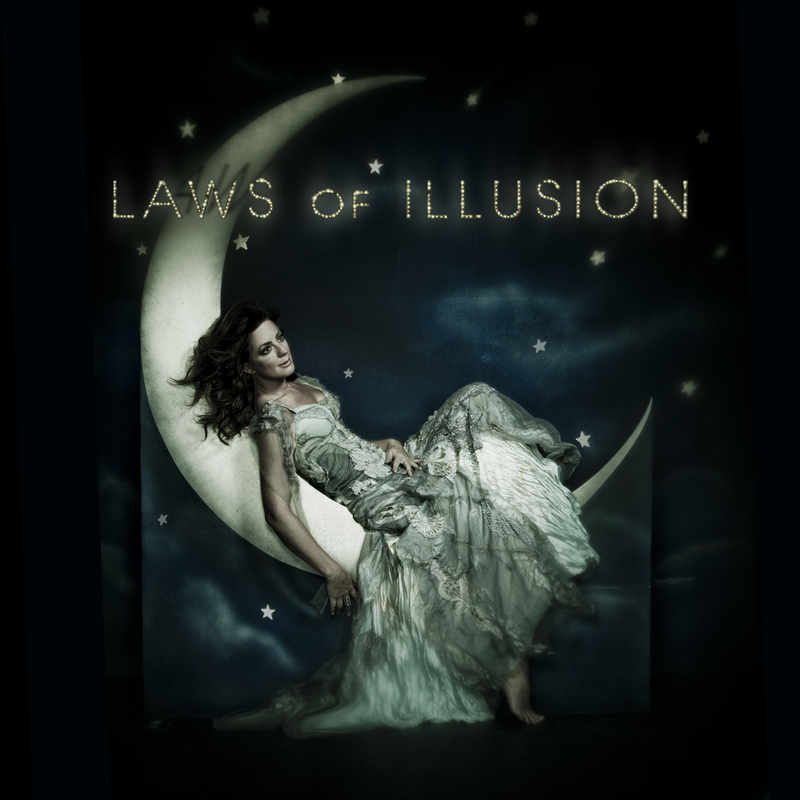 Thanks to our friends at the One 2 One Network I received an opportunity that I was very excited about, the chance to review Sarah McLachlan's new album 'Laws of Illusion'! This marks Sarah's first studio album of brand new material in 7 years! I have to preface this review by stating I do love Sarah McLachlan. She has a strong voice, an incredible body of work, and she just plain rocks as a person, she is grounded, focused, and her music outreach program helps children find their voice. I love artists that give back! And children's causes are a personal favorite of mine. That being said, I have to say that the new album dropping today 'Laws of Illusion' just doesn't work for me. Sarah's voice is as strong and ethereal as ever, but this album has become what I call her 'Kenny G', it just all sounded the same, and there wasn't much happening to distinguish one song from the other. I was a bit... well..... bored.......and that surprised even me. When I think of Sarah, I usually think of songs I can sing word for word for having listened to them so often like 'Angel', 'I will Remember You', and 'Don't Let Go' a duet with Bryan Adams. The only one from the new album that even slightly stood out to me was the album’s first single 'Loving You is Easy'. Unfortunately, Laws of Illusion will not be making my steady rotation. Sarah can be seen this summer in the return of the historic all-female Lilith Fair festival! From 1997 through 1999, Lilith Fair was one of the highest grossing touring festivals in the world, with over 2 million fans in attendance and raising over $10 million dollars for national and local women's charities. Artists joining Sarah on the bill this year to include: Mary J. Blige, Sheryl Crow, Erykah Badu, Ke$ha, Norah Jones, Sugarland, Heart, Miranda Lambert, Beth Orton, Brandi Carlile, Cat Power, Chantel Kreviazuk, Corinne Bailey Rae, Emmylou Harris, Gossip, Indigo Girls, Ingrid Michaelson, Jill Scott, Loretta Lynn, Metric, Sara Bareilles, Tegan and Sara and more! Want to nab your own copy?